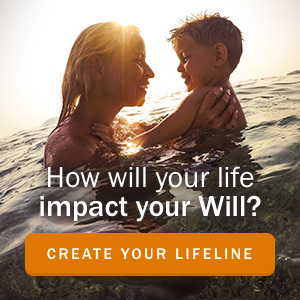 Writing Your Will - What’s out there and how do you choose? Posted by Craig Tervit in Wills on Jan 24, 2017. You know that you need a Will but what options are out there for Wills and Estate Planning? Do you really need a lawyer? Can’t you just pick up a Will kit or write one yourself? The answer to all of these, in typical lawyer fashion, is a) it all depends on your situation, and b) it’s more complicated than you might think. 1This is the part where you would normally be receiving a bill in the mail. The options for Wills and Estate Planning range enormously: whether you are writing your own, filling out a Will kit, hiring a paralegal, or hiring a lawyer to prepare your documents. 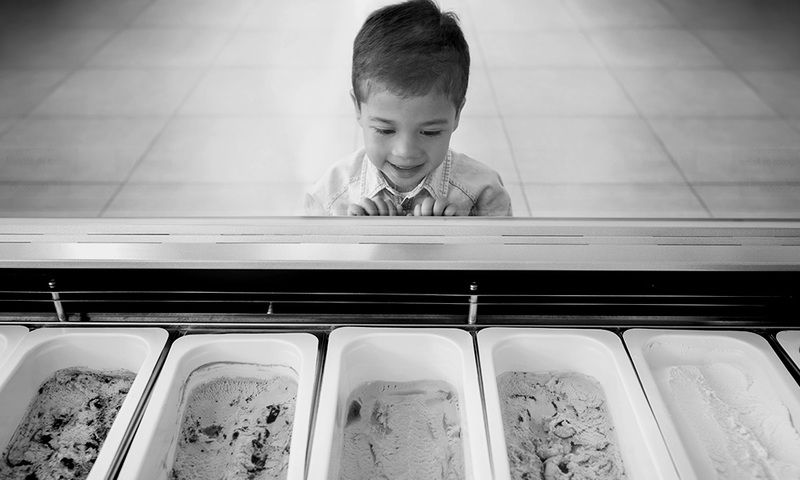 Let’s go through each option so you can decide for yourself what’s going to be best for you. This is actually a legally valid option if you follow the rules in the Wills and Succession Act. It’s probably a good one if you find yourself on death’s door 2If, for example, you have just ingested an entire turducken, with stuffing.and you don’t have the ability to get advice or hire a professional. But even then, if done improperly, it can really mess things up: if you have a situation where your handwritten Will is in violation of the law, for example; if it doesn’t adequately provide for those that you have an obligation to provide for; or if it sets up a highly contentious battle over your Estate. Can be done quickly if need be. If you make a major mistake, it is hard to blame on someone else! This option has the advantage of some direction, 3if you like Mad Libs, this is the option for you! (That was a joke, and not legal advice. If a reading of your Will results in unintended laughter, it may help to break the tension, but it probably won’t do the best job of ensuring your loved ones are provided for in the future.) as well as the dangerously reassuring feeling of being somewhat more official than just taking pen to paper and writing out your own. Unfortunately, you probably don’t have a one-size-fits-all life (unless you are 40.8 years old, have a household income of $68,560, and have exactly 1.67 children), so a fill-in-the-blanks Estate Plan might miss something important, as there is no advice that goes along with it. If you make a major mistake, it will be very difficult for your beneficiaries to seek recourse against the publisher of the Will kit. Paralegals are helpful in that they can often provide assistance in filling out and signing a Will. Unfortunately, paralegals can vary tremendously in their experience and ability, and with a document like a Will, you probably won’t know if it has been done properly until it is too late. Paralegals are different from lawyers in that there is no formal training required, no ethical standards, and Paralegals do not have to be covered by any kind of practice insurance. Can be convenient – some paralegals will travel to you. No guarantee of insurance. If a paralegal makes a mess of your documents, your beneficiaries may try to seek legal recourse with the paralegal personally, but there is no guarantee that the paralegal will have any funds to cover it or that you will even be able to find them. Legal and tax advice may be very limited. Having a lawyer prepare your Will is the best way to get reliable legal advice backed by educational and ethical standards, as well as insurance. 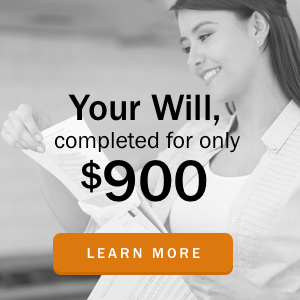 Any lawyer offering to do your Will should have a comprehensive knowledge of the subject, and should take a significant amount of time to learn about your situation, your goals, and your assets and insurance, in order to maximize the value of your Estate and ensure that your hard-earned money will do what you want it to do. While many lawyers will write a Will, this is not a guarantee have the knowledge or expertise of a full-time Wills and Estates Lawyer. While a lawyer is generally more expensive at the moment of making your Will, in most cases, the additional cost of hiring a Wills and Estates Lawyer to prepare your Will is small compared to the value that your Estate might save in legal fees, 4which in many Estate fights, all get charged to the Estate taxes that may have been avoided, etc. Documents should all be prepared correctly and signed correctly – your Will should be valid and enforceable. If your Will is negligently prepared, your beneficiaries can rely on the minimum $1 million practice insurance the lawyer holds through the Law Society of Alberta. A lawyer must meet a high standard of conduct, credentials, education, and client protection. Lawyers have all completed years of university education and at least one year of practical training and testing before becoming a lawyer. Cost: The expertise a lawyer will bring to your file frequently saves money in the long run when it comes to preventing conflict and saving taxes and other fees. Cost: Varies tremendously between lawyers. This may be comparable to a paralegal, but can be much more. Convenience: Some lawyers are willing to do in-home visits, but generally you will have to work around the lawyer’s schedule and meet at their office.5Which is probably located downtown, in a beautiful office with zero parking. So those are the options. The decision is ultimately up to you, and having a Will (in any form) is often better than nothing. Choose wisely.